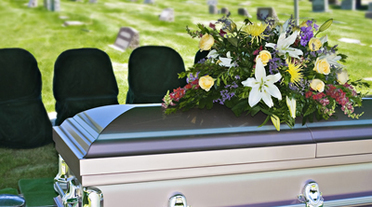 Don’t leave your funeral costs behind for your loved ones. With our help, you can qualify for a State approved plan that will cover all of your funeral costs, so your family won’t be left to run for money to pay for it during a most difficult time. Plans start for as low as less than $1 a day.